Remove the google factory reset protection FRP your Sony Xperia XA phone. This simple postal service will free your Sony Xperia XA and reset it back to factory settings. 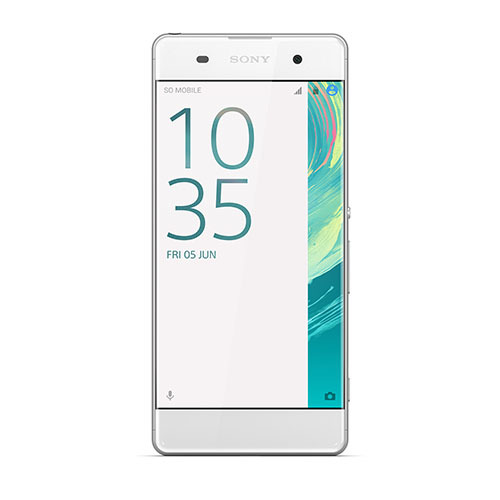 We support all versions of the Sony Xperia XA including phones that have been unsuccessful by other methods.